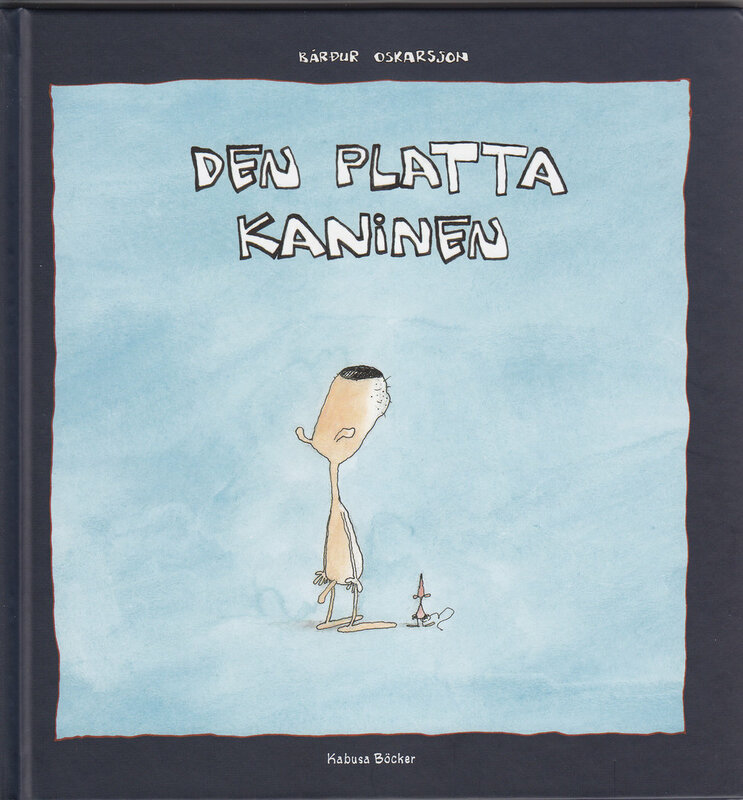 The two books “A dog, a cat and a mouse” and “The flat rabbit” have now been published in Sweden by Kabusa Böcker. Kerstin Aronsson has translated both books, and Oskarsson’s books are now available in eight different languages. The vast number of enquiries from publishing houses demonstrates that Bárður Oskarsson is one of the most popular Faroese authors at the moment.